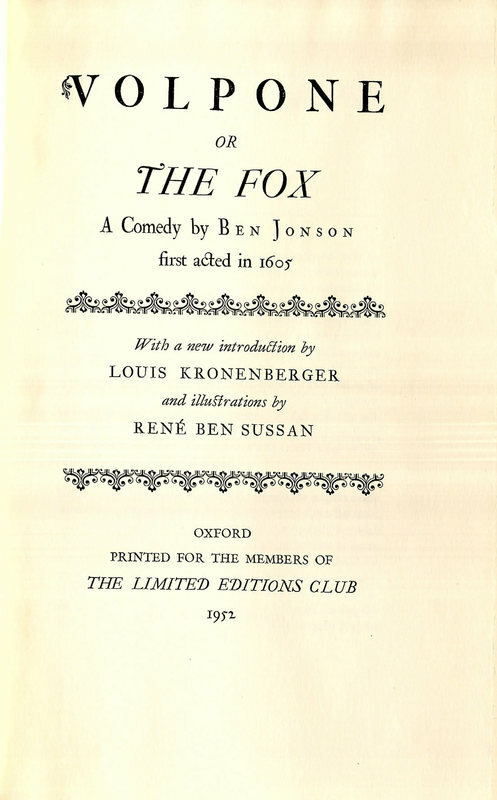 Volpone , or The Fox: A Comedy First Acted in 1605; With a New Introduction by Louis Kronenberger and Illustrations by René Ben Sussan. Oxford: Printed for the Members of The Limited Editions Club, 1952. 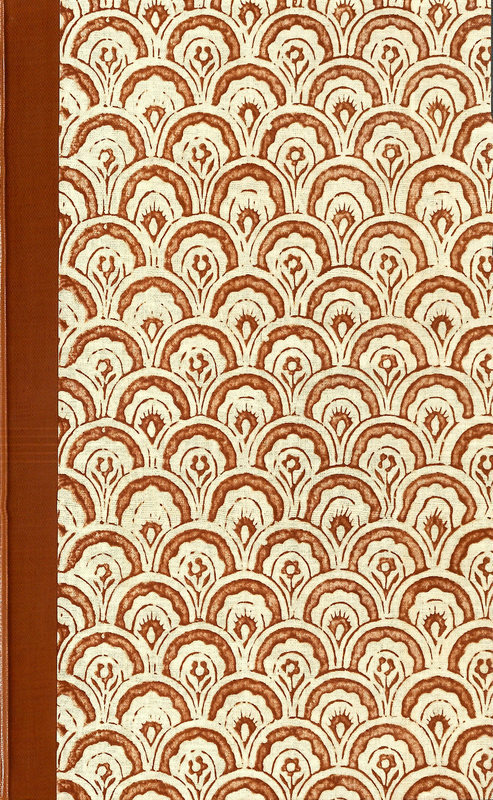 Printed in an edition of 1500 copies. 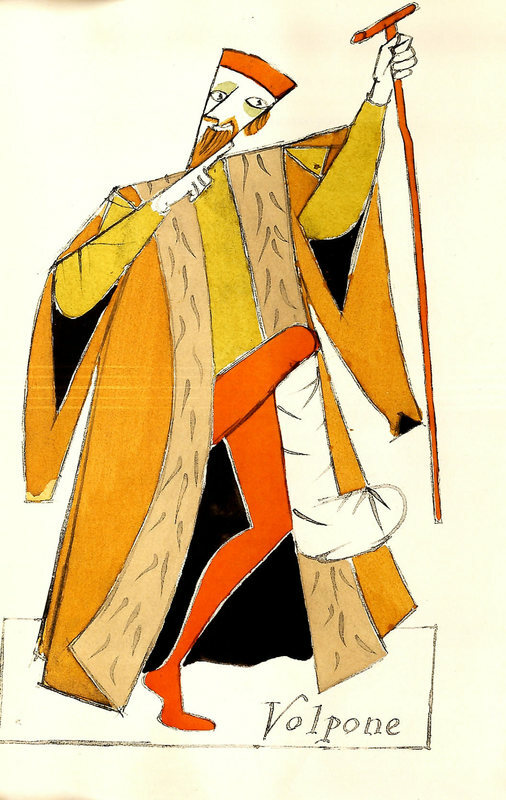 Volpone was illustrated by René Ben Sussan.